Come out and find your next home! 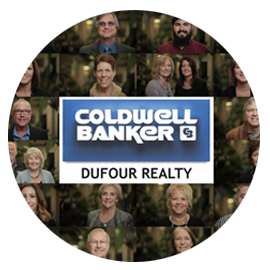 Welcome to Coldwell Banker DuFour Realty! 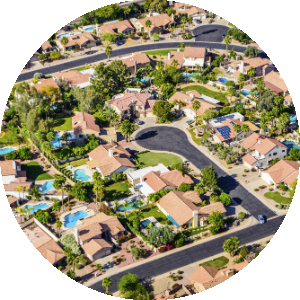 Our website features the best real estate search for homes, condos, land and foreclosure properties available in Butte County. It is the only site you will ever need! 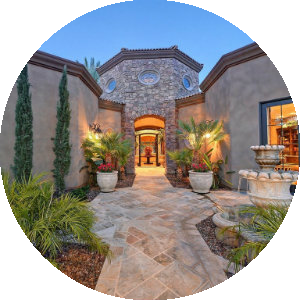 It is easy-to-use and updated by the official Realtor’s database every 15 minutes (faster than Zillow! ).